I finally got round to adding some code that creates pdf files such that you can convert the “XML” result files into something more readable. However this new functionality requires a Java8 VM to work. You can download the latest build here. 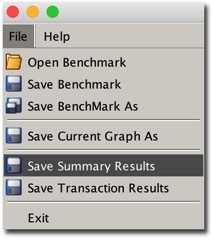 All you need to do is to run swingbench and from the menu save the summary results. Minibench and charbench will automatically create a results config file in the local directory after a benchmark run. The file that’s created will typically start with “result” and it should look something like this. [bin]$ ./results2pdf -husage: parameters: -c the config file to convert from xml to pdf -debug send debug information to stdout -h,--help print this message -o output filenameThey are for the input file (-c) and the output file (-o). An example of the output can be found here. I plan to try and have the resultant pdf generated and displayed at the end of every bench mark. I’ll include this functionality in a future build. NOTE : EZConnect strings won’t work for this. Or if you modify it via the GUI. You should see a balanced number of users logged on across your instances. Although though may fluctuate depending on a number of factors. The next step is to cause an unexpected termination of one of the resources. I’d suggest killing PMON i.e. You should see a little disruption in the TPS as you kill the instance. 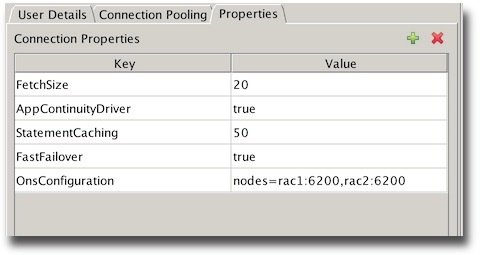 How long will depend on your RAC configuration and power of machine. The following screen shot is from 2 VMs running on my mac. But the important point is that swingbench won’t get any errors. 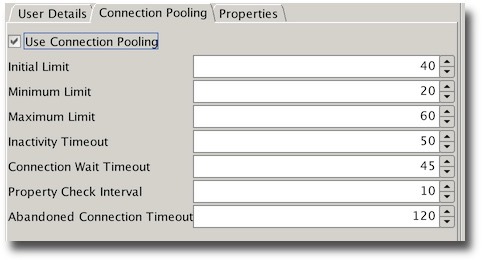 To try and see what happens without application continuity try changing the connect string to point at the non application continuity service. 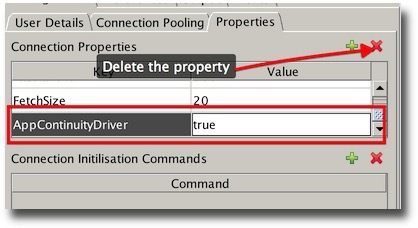 Then delete the property that forces swingbench to use the Application Continuity Driver. Rerunning and terminating the instance should result in something like this. The important point here is the errors which normally an application developer would need to handle without the guarantee of transactions not being applied more than once. Some of you may have noticed that on the side of the page I ask for donations. I haven’t been totally open about where that money goes to, so let me clear that up now. Over the years, like many people, I’ve seen the terrible pain and suffering cancer can inflict on friends and family. So all the donations that I receive via PayPal are given straight to Cancer Research UK and the British Red Cross. Clearly there’s no need to make it directly to me, you can pass it onto your local organisations. So once again thank you to everybody that makes a donation. I’ve added a couple of simple youtube videos on Oracle Database 12c release 1 (12.1.0.2) functionality. I’ll be adding a few more over the new few weeks as well... Let me know what you think. I’ve had to update swingbench again. I thought I made a minor refactoring update and managed to break more than I’d bargained for. Please use this version Build number 932. 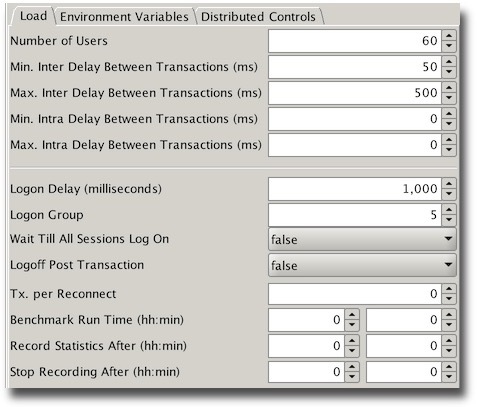 I’ve posted a minor update to swingbench and dbtimemonitor to bring them up to the latest versions of the jdbc drivers and fix a “few” niggling bugs. Please refresh to these builds particularly if you plan to do any 12.1.0.2 testing in the future. With the launch of Oracle Database 12c Release 1 (12.1.0.2) I’ve taken the opportunity to update the jdbc drivers that swingbench uses. If you’re testing UCP or FAN I strongly recommend using these new drivers. I’ve uploaded a new build of swingbench that fixes a number of bugs but also improves on the stats being produced. One problem with using averages when analysing results is that they hide a multitude of evils. This is particularly true for response times where there are likely to be big skews hidden if just the average is considered. 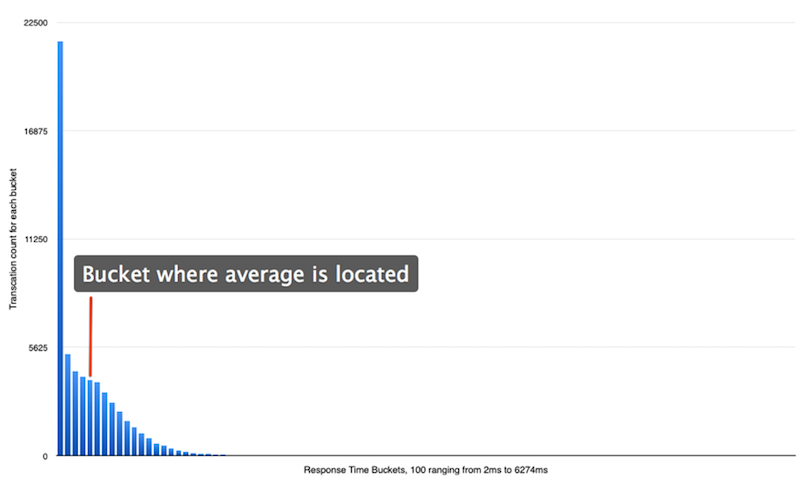 You can see this in the chart below where response times are mapped into 100 buckets. The response time range from 2 to 6274 milliseconds. The average is 257ms. It might be that in many instances the average is adequate for your needs but if your interested in the spread of results and the impact metrics like user counts, IO, memory etc have on the responsiveness of your system it might also be useful to model the spread of response so you can look for outliers. I’ve included a complete set of percentiles and some additional metrics for consideration (variance, Kurtosis, Skewness, Geometric Mean). Over the coming weeks I’ll be attempting to process a results file into a more useful document. You can enable stats collection in the UI from the preferences tab i.e. You can also set it from the command line. i.e. 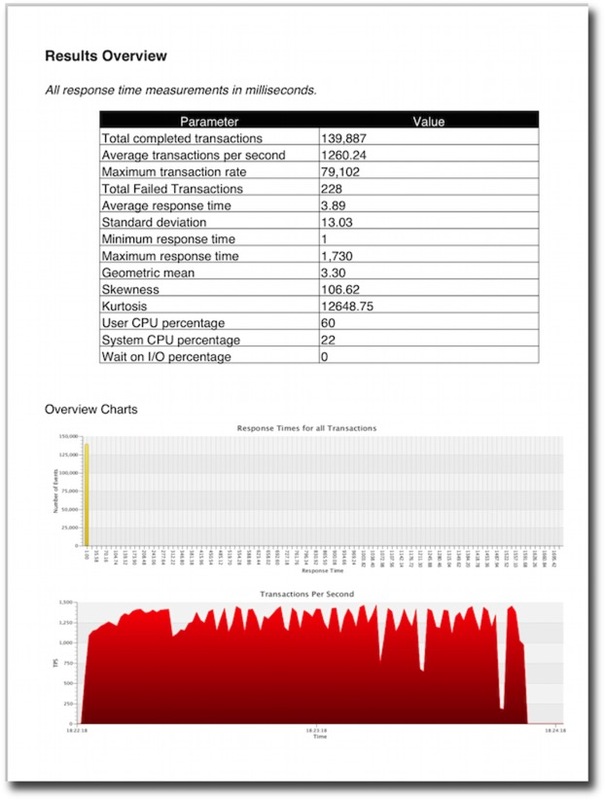 One thing to watch out for is that you may need to change the metric that transactions are measure in i.e. from milliseconds to microseconds to model a better spread of response times. Added a new command line option to allow users to change stats collection target.